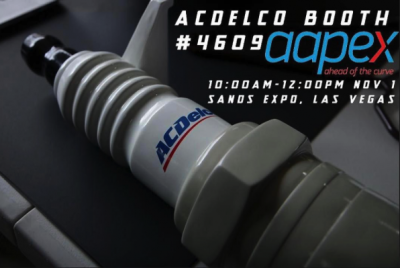 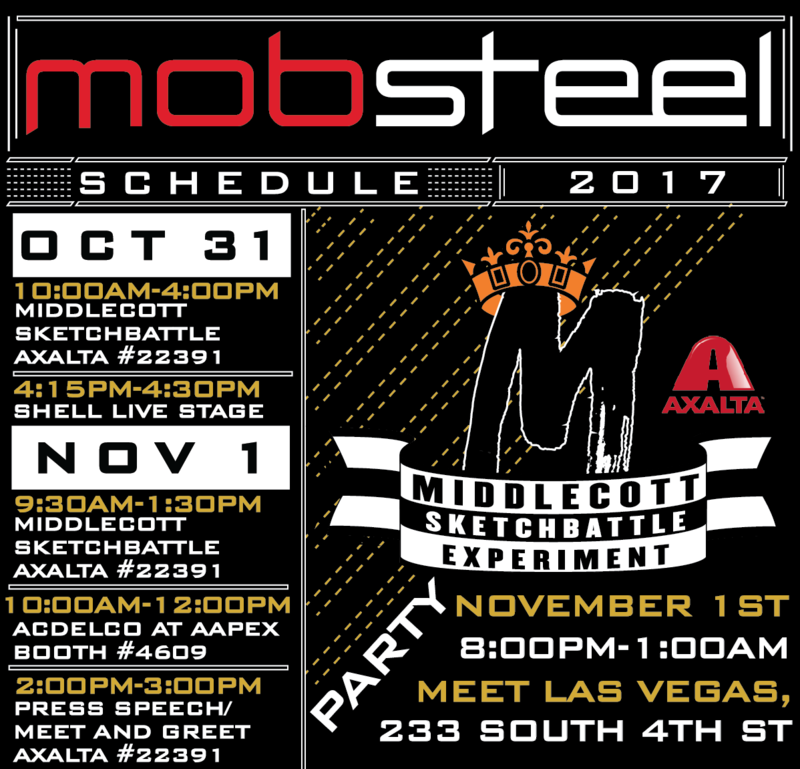 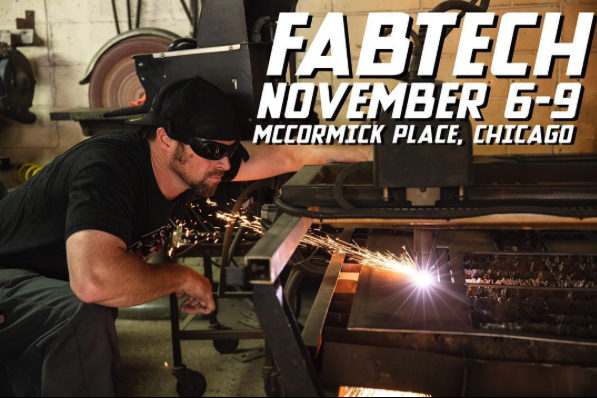 SEMA 2017 – MEET US THERE! 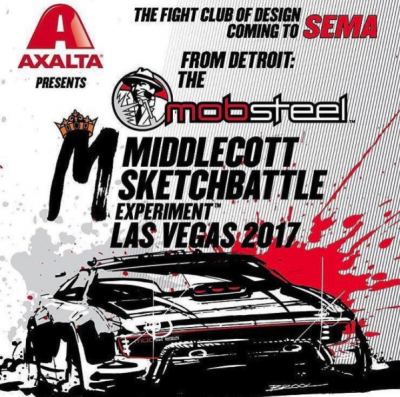 Comments Off on SEMA 2017 – MEET US THERE! Meet the crew at Gaz and Grafs! 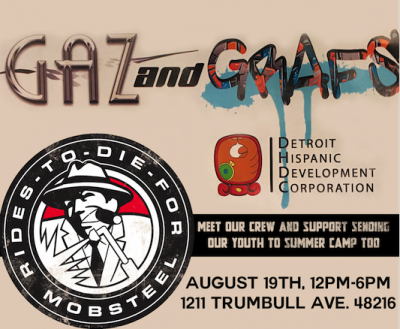 Comments Off on Meet the crew at Gaz and Grafs! 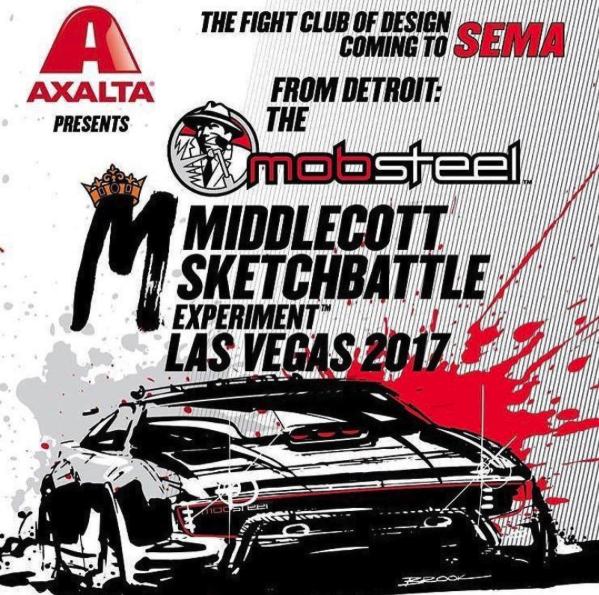 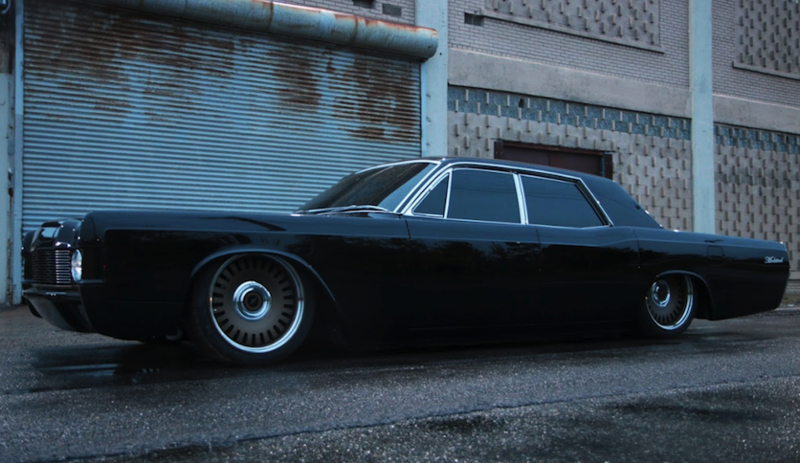 Going to Autorama Detroit? 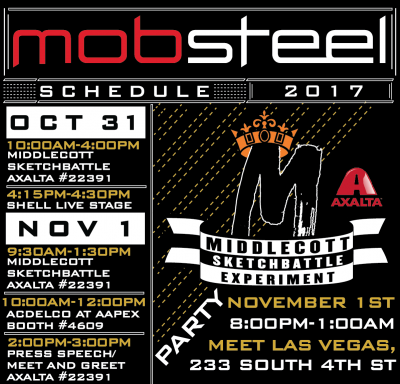 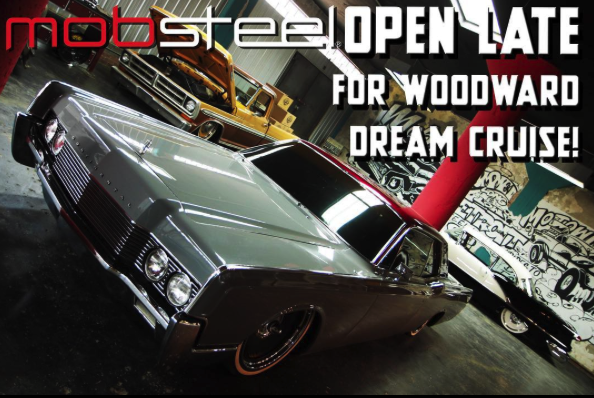 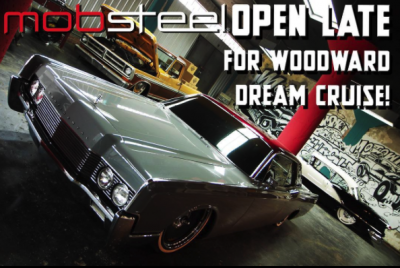 Join Mobsteel and the cast of Detroit Steel at the Hard Rock Cafe in Detroit from 10pm - 2pm for our Annual Autorama After Party! Ages 21 and up.